A pain to get it working again but ready to go,module 811... Ultra basic functions: just only time and date,no light and chrono. Looks like this just...might...be the same module used in the 3140 and 5140 Pulsar LCD watches. Same period, same digit style. Possible? yes it's possible. Maybe this is an earlier version of the "Pulsar" Lcd module...it has no light. Hamilton (USA) and Ricoh had a trade agreement. 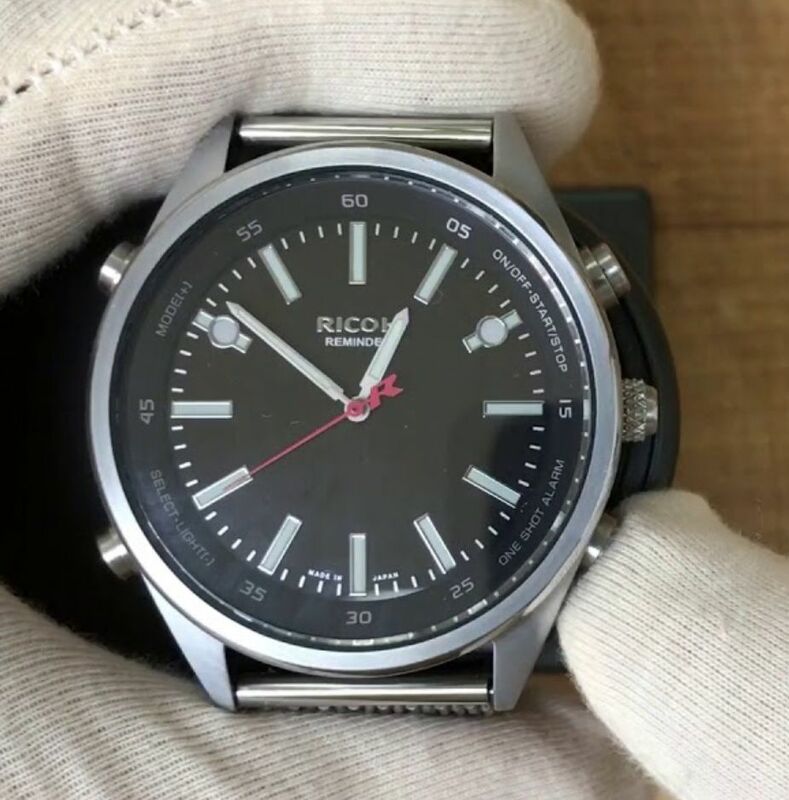 Many later Hamilton movements (just prior to closing shop in the USA) were made by Ricoh, including both mechanical and digital”. simone wrote: yes it's possible. Maybe this is an earlier version of the "Pulsar" Lcd module...it has no light. 767Geoff wrote: Hamilton (USA) and Ricoh had a trade agreement. Many later Hamilton movements (just prior to closing shop in the USA) were made by Ricoh, including both mechanical and digital”. ..and Electrics - the Hamilton-Ricoh electrics that were also exported to become the Standard Time 505 Electrics. There were also Riquartz 870 LED watches with the four button Sanyo modules as also used by Citizen in their LED watches (circa 1975). 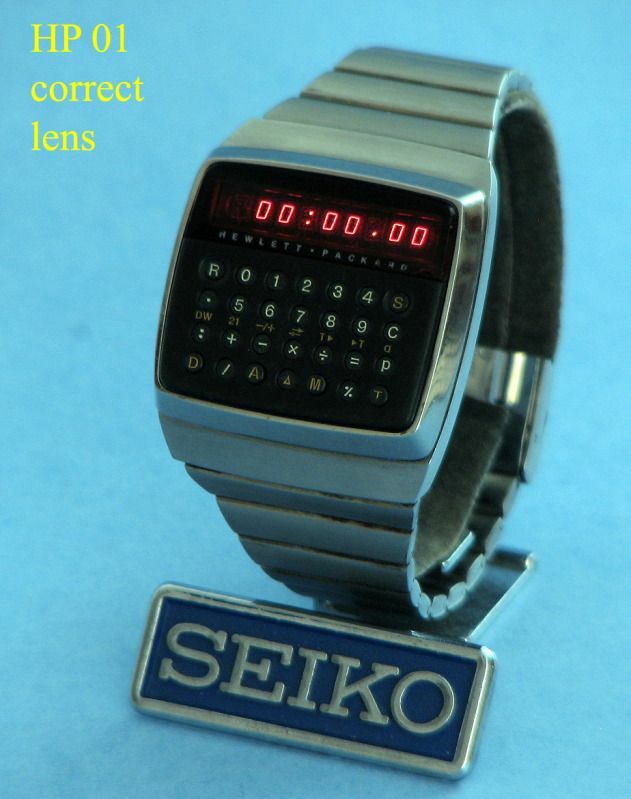 AFAIK, the earliest LED from a japanese manufacturer was the Riquartz 910 which was just an early Hughes 29mm dot (circa 1973) - both Seiko and Citizen had already moved on to FE LCD by then. Seems like Ricoh had a knack of piling into the 'last big thing' just as everyone else was moving on to the 'next big thing'. I have many watches restored in my collection.